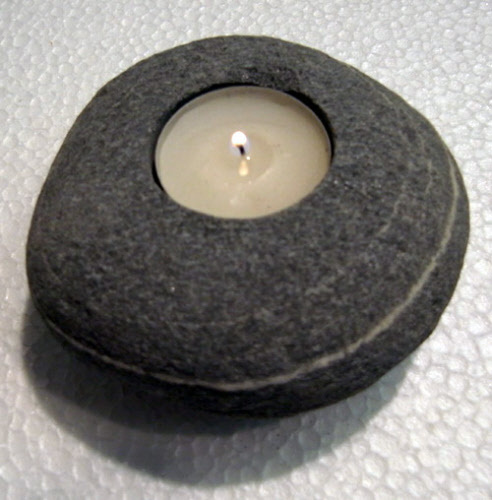 Candle holder made ​​of granite for a candle. Very nice on the table at the restaurant or on the balcony at home. Also with this product the romance factor is included. This product can also be ordered on several occasions.